The U.S. Food and Drug Administration (FDA) estimated a few years ago that 80 percent of the ingredients in pharmaceuticals produced by U.S. companies originated in China and India.1 15 That figure may well be higher today. 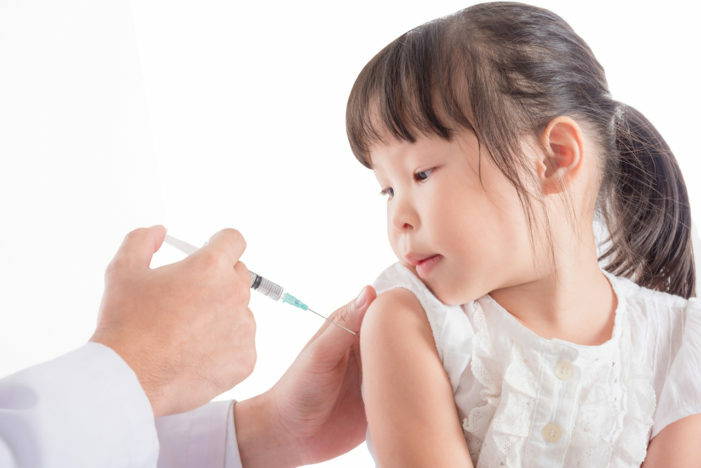 7 Responses to "Vaccine Scandal in China Crosses “Moral Bottom Line”"
At some point you need to admit that this is intentional (the vaccinate everyone with dangerous components that dumb people down, weaken them and even kill them). People are afraid to call a spade a spade. Oops, we didn’t realize this was dangerous? Seriously? There are too many people in positions of authority in our government who are Godless ,elitist and childless and care nothing for ‘other people’s children’. Did Merck or Pfizer use chinese manufacturer for vaccines distributed and used in US? I don’t even want to buy food from China, seems their vaccines are even worse. I doubt doctors or pharma companies tell anyone where their vaccines are made either. All world leaders should be given all 95 vaccinations simultaneously ….. except President Trump. He’s already taken enough shots. no vaccine has ever been proven to be safe, and even effective. All states should allow exemptions!